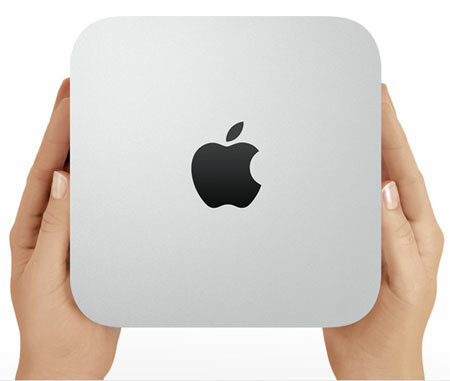 The Apple Mac Mini desktop - MC270B/A offers simplicity and power without overloading users with a lot of things not required. This Mac Mini desktop comes equipped with a 2.4 GHz Intel Core 2 Duo processor, 2 GB (two 1 GB SO-DIMMs) of 1066 MHz DDR3 SD-RAM, 320 GB Serial ATA 5400 RPM hard drive capacity. 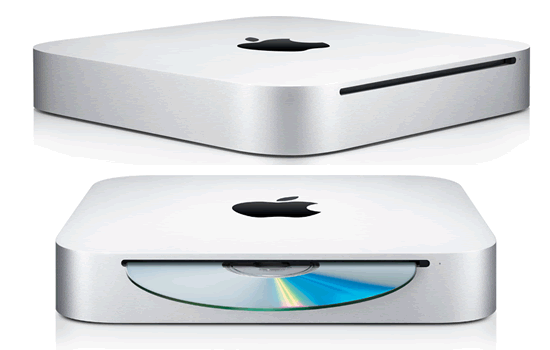 The MC270B/A is loaded with the Mac OSX 10.6 Snow Leopard operating system. 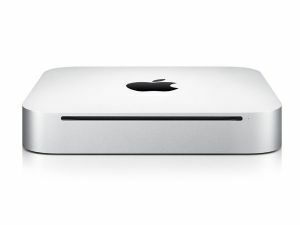 Technical features of the Apple Mac Mini desktop - MC270B/A include being outfitted with 4 USB 2.0 ports, one FireWire 800 port, one SD card slot; mini display port that connects up to 2 external displays with digital resolutions of 2560x1600, 1920x1200, 2048x1536-pixels using Mini Display Port to VGA Adapter. For entertainment purposes the MC270B/A is equipped with an 8x double-layer, SuperDrive DVD±R DL/DVD±RW/CD-RW) optical drive; an HDMI video port with HDMI to DVI adapter; and built-in speaker / combined optical digital audio output, headphone out , combined optical digital audio input, and audio line-in ports.The Apple Mac Mini desktop - MC270B/A is equipped with built-in Ethernet, built-in AirPort Extreme Wi-Fi (802.1n) / built-in Bluetooth 2.1 + Enhanced Data Rate (EDR). 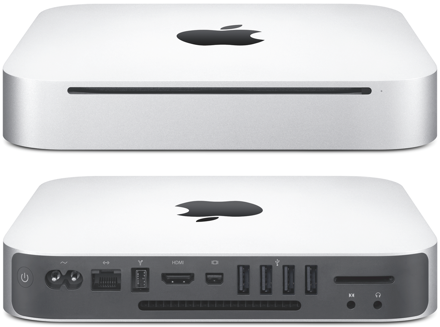 This Mac Mini desktop weighs 1.4 kg and measures 19.7 x 19.7 x 3.6 cm. Grade B - Good Condition - Refurbished - May have slight marks.